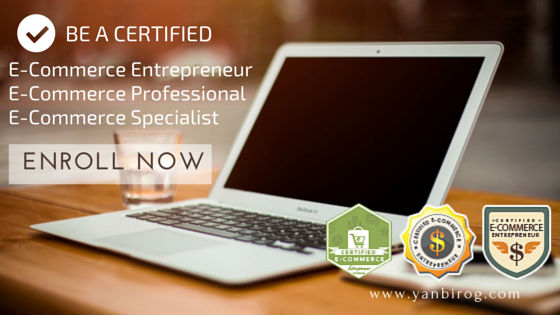 Put YOUR Business in the Limelight: Learn E-Commerce the Right Way! Have you ever window-shopped online? Bought coupons at a group buying site? Paid for flights, services, or gadgets over the web? Have you tried selling items over at your Facebook or Instagram accounts? Do you have an online store at eBay or OLX? You may not know it, but you (oh yes, you) are a player in this online trade industry that is predicted to generate 20% of our country's GDP in the next 10 years. that means, 20% of our country's income will come from online transactions in the near future. That's some serious figure over there. That's how powerful E-Commerce is. If you're looking into building a career online, whether as a freelancer, a virtual shop owner, or an online marketer, you need to know the basics and eventually the technicalities of the trade; those will definitely propel your career to a huge headstart! There aren't a lot of schools offering courses on E-Commerce and this program is perfect for you if you are considering (or already have) a career in marketing or online marketing, entrepreneurship, business consulting, or anything related to conducting business online. Take the prelims, midterm, and final exam. Do the research / report / actual project work. You may take the program completely online if you are after the certificate course. Certificate is issued to those who were able to complete the research/report/project work. Student progress will be tracked using the Matrix Learning Management System. You may submit your transcript of records for credentialing, and it will be reviewed to see if you may qualify for a diploma. you may submit your transcript of records for credentialing, and it will be reviewed to see if you may qualify for a degree in BS E-Commerce. Janette Toral, dubbed as the mother of e-commerce in the Philippines, is the subject matter expert. She will be the one conducting the training programs and will be joined by the at least 40 guest resource persons who will be present during face-to-face and live webinar sessions. What is the schedule and where will it be located? 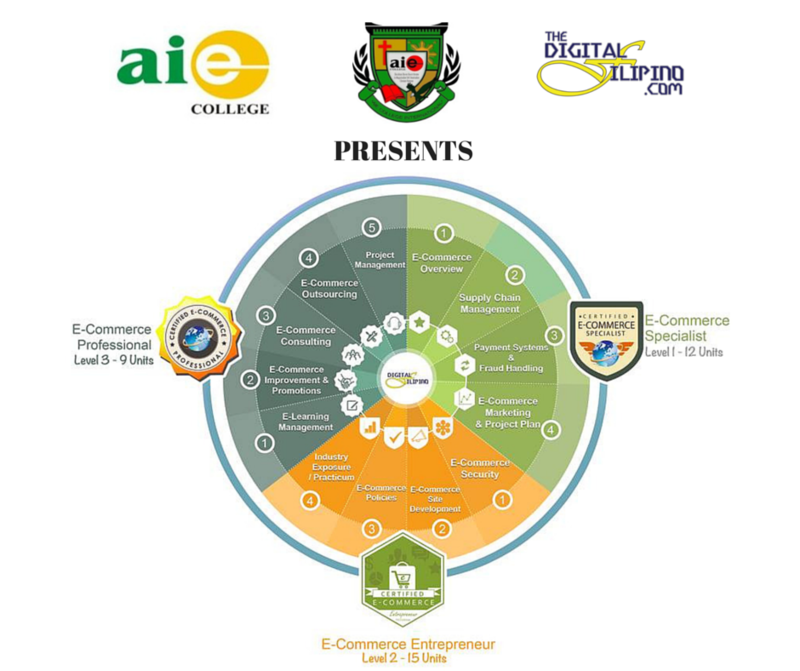 The E-Commerce Training Programs will be available to take online or face to face at Makati, Pasig, Cebu, and Dagupan. Per module costs Php 3,000.00 (three thousand pesos) except for Module 8 which is Php 6,000.00 (six thousand pesos). However, if you decide to pay in cash for the entire 11 modules, you will be entitled to a big discount and will have to pay only Php 30,000.00 (thirty thousand pesos). If you are interested in enrolling, we will be extending a 10% discount when you sign up through this blog. Just fill out the form below and a discounted billing will be sent to you. Janette Toral will send an email confirmation link to ensure no one is adding you without consent. Kindly check your bulk or spam folder in case it doesn't arrive in your inbox. Once confirmed, you will receive an email with the discounted billing.